(Please kindly note the colors are sent randomly, based on the inventory of our samples). For samples in larger size or designated colors, we have to apply some additional surcharge. But we think our cargos will better then any others. 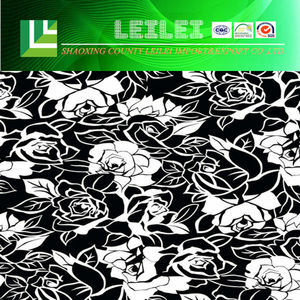 Shaoxing Leilei Import & Export Co., Ltd.
One on one service with timely Customized service and OEM accepted. One on one service Quick sample and short-term for production. 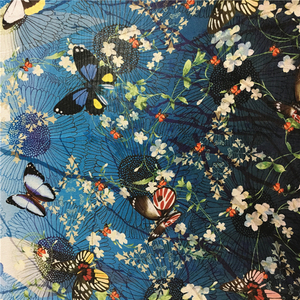 You can choose printed cloth swatch or have your own design printed as a sample. 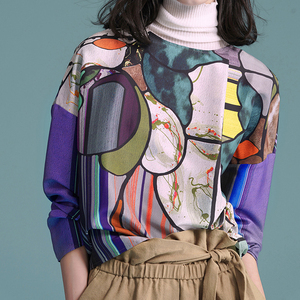 We focus on digitally printing your designs onto our tested and approved Natural silk fabric. F.D. One is you choose some designs at our gallery; the other is you send us your design files to print with. It is our policy to ensure we fully understand your needs or requirements before sending or producing the right items for you. For fabric, in roll packing with tubes and plastic bags. Q4: Can I have my own private label and package9 A: Yes. We can customize label and package according to your need. 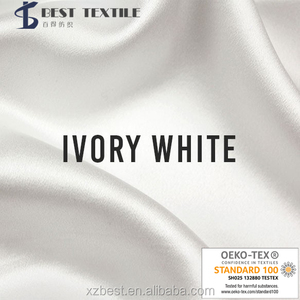 Jiande Yuchen Textiles Co., Ltd.
Shaoxing Maly Trade Co., Ltd.
We attach great importance to quality control from the very beginning of manufacturing. Place a small order and experience our great customer service and high quality of the products. If you have any other questions for our fabric, please don't hesitate to contact us! Haining Huayi Warp Knitting Co., Ltd.
Q1:Are you a factory9 Answer:Yes,we are a professional mannufacturer with more than 10 years. Q2:Can I have a sample for testing9 Answer:Yes,we can offer free sample for our products. Q4. Can you make custom products9 Answer:Yes, we can make custom based on customer&rsquo;s design. 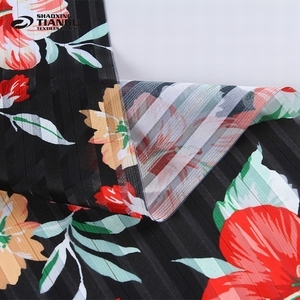 Alibaba.com offers 16,737 thai fabric products. About 8% of these are 100% cotton fabric, 5% are 100% polyester fabric, and 2% are other fabric. A wide variety of thai fabric options are available to you, such as bag, bedding, and costume. You can also choose from yarn dyed, plain dyed, and printed. As well as from 100% silk, polyester / cotton, and 100% polyester. 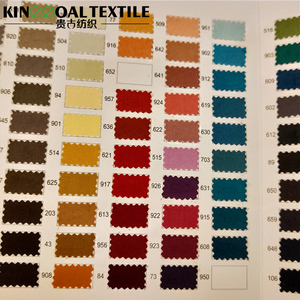 And whether thai fabric is microfiber fabric, chenille fabric, or mesh fabric. 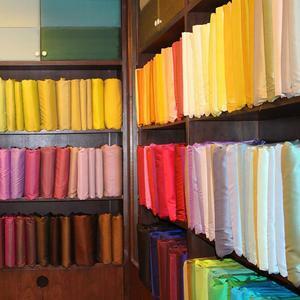 There are 15,150 thai fabric suppliers, mainly located in Asia. The top supplying countries are China (Mainland), Thailand, and Pakistan, which supply 54%, 35%, and 4% of thai fabric respectively. 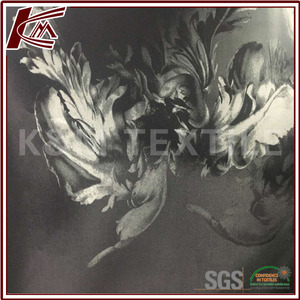 Thai fabric products are most popular in North America, Domestic Market, and Western Europe. You can ensure product safety by selecting from certified suppliers, including 3,147 with ISO9001, 2,613 with Other, and 1,940 with ISO14001 certification.